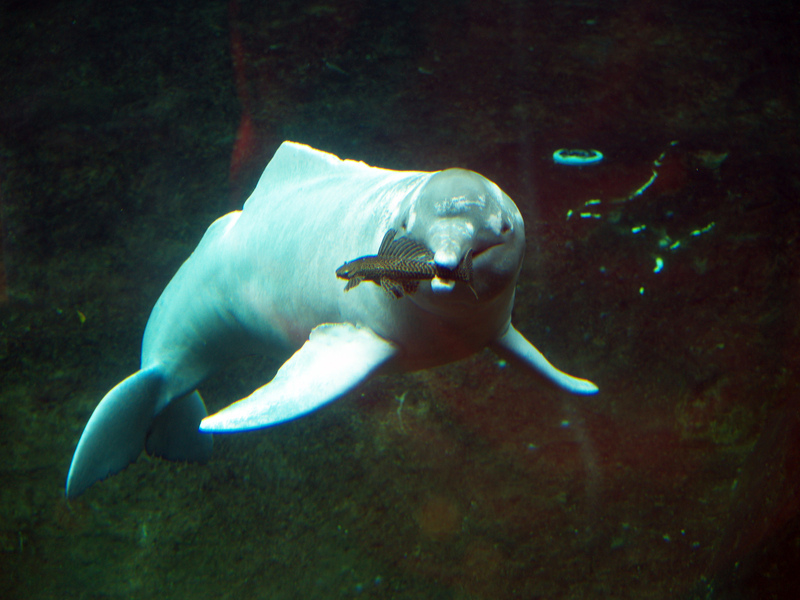 Best known for its rosy complexion, the Boto or Pink River Dolphin has a new reason to smile. Brazil has put a moratorium on the fishing of piracatinga, a breed of catfish popular in cuisine outside of Brazil but located in the Boto’s natural habitat. To catch the lucrative fish, fisherman were using dolphin flesh as cheap bate. Authorities hope that the ban on fishing will reduce dolphin death outside and inside protected reserves as well as find alternative bait for the fisherman.